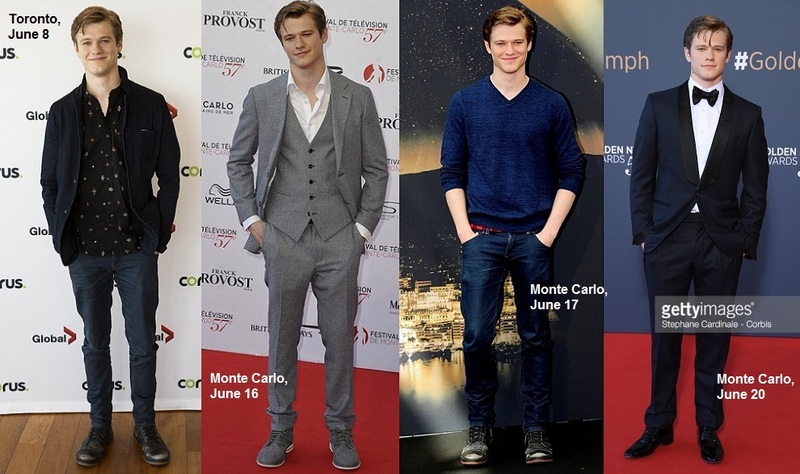 Lucas Till travelled to Toronto, Amsterdam, Monte Carlo and Madrid this month for MacGyver Promo. Also, we have a title for the first episode of Season 2! 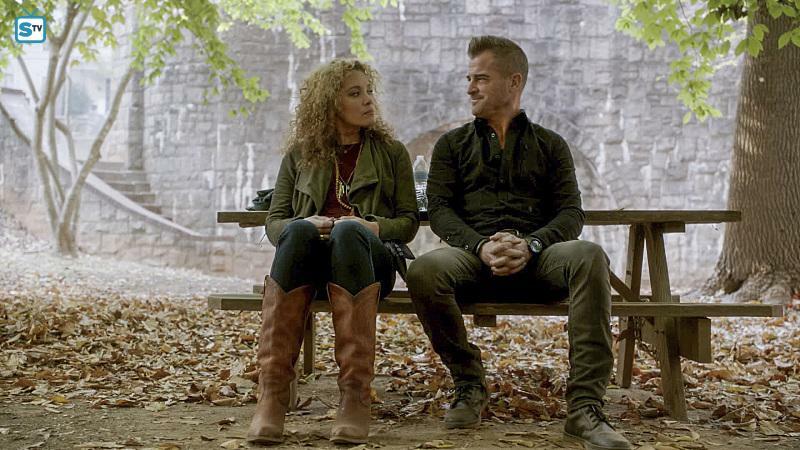 On the first of June, CBS had announced the premiere date of Season 2 as September 29. 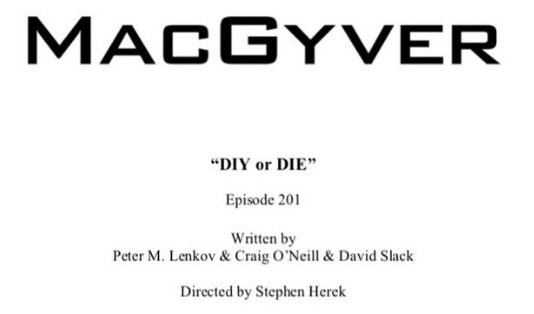 On June 17, Justin Hires revealed the title for the first episode: DIY or DIE. 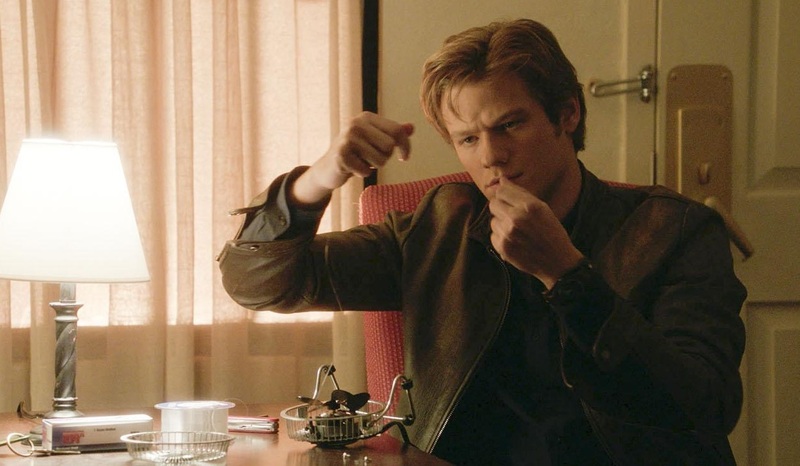 Well, that doesn’t help us much in guessing what the plot for the episode might be, but we know this is a statement rebooted MacGyver said in the Pilot Episode (1×01: The Rising) while MacGyvering the parachute. In other news, it seems that Season 2 got a direct Full Season Order of 22 Episodes. 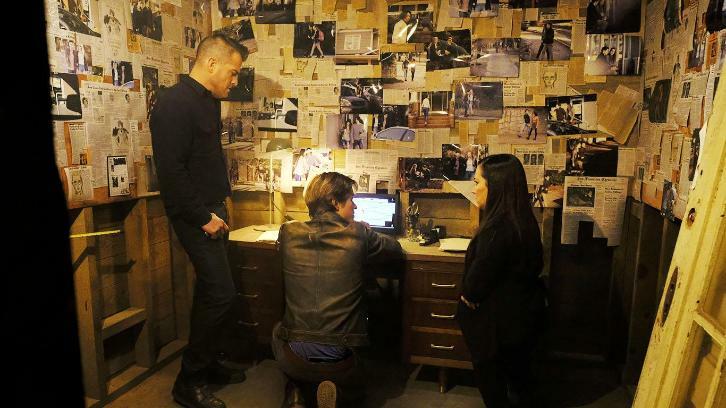 This means enough episodes to introduce a new series regular; a CIA operative named Carmen. So far, we don’t know yet who will play this part, but I’m quite sure that her character will change the dynamics of “Team Phoenix”. It’s possible that she will be the one in the field with “Mac and Jack” now while Bozer and Riley stay on base more often. 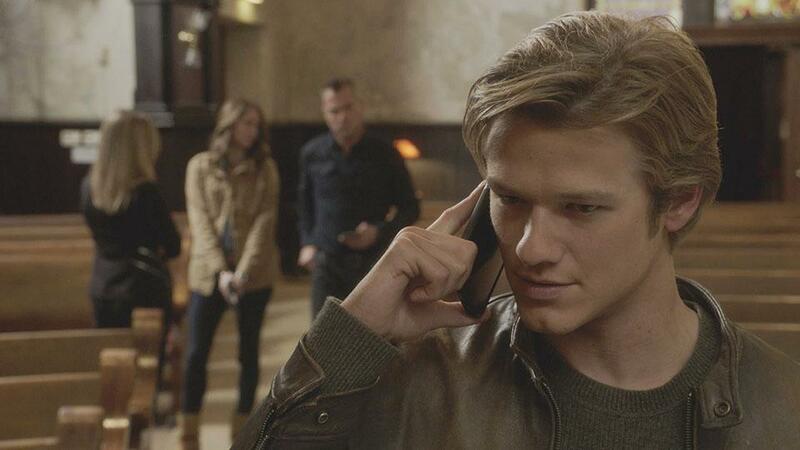 On June 13, Lucas Till posted a panoramic picture that revealed him being in Amsterdam. He soon met up with Executive Producer Peter Lenkov. They did some sightseeing of the Canals and the Anne Frank House. On June 15, there was a CBS Press Junket with Robert Patrick (Scorpion) and Michael Weatherly (Bull) also attending. 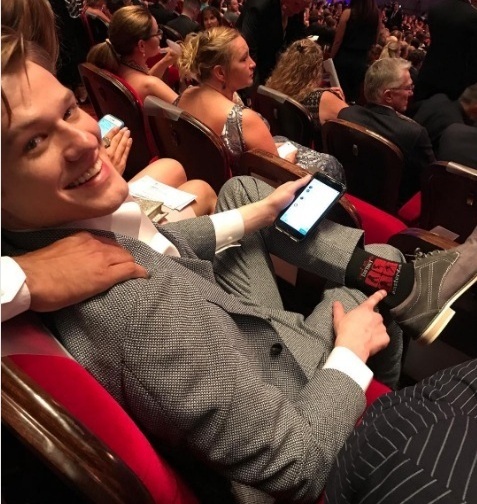 It was the perfect event for Lucas to show off his new socks and to attend a classical concert. In an interview with the German newspaper Stuttgarter Zeitung, Lucas revealed that he hadn’t dared to read the negative feedback concerning the reboot until the show had started airing and getting some positive feedback as well. 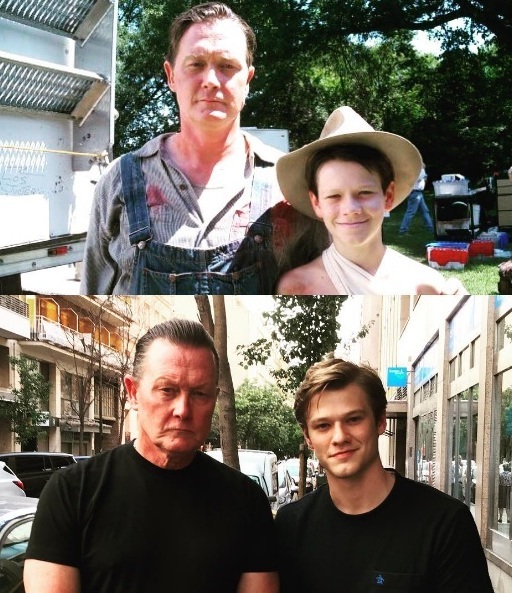 He also talked about how back when he was little, it wasn’t very “cool” to do TV instead of movies and that he’s happy that this has changed in recent years. On June 16, the CBS Squad travelled to Monaco to attend the Monte Carlo Television Festival. They met up with Malin Akerman (Billions) and Wilmer Valderrama (NCIS) for more promo. Attending the Opening Ceremony where Peter Lenkov was introduced as a jury member, they posed for a photocall, signed autographs for fans and gave interviews on the red carpet before signing more autographs. Lucas sported another pair of new socks he had purchased in Amsterdam and spent some time uploading new pictures onto his Instagram account. In a video interview with ET Canada at the Corus Upfront Press Event in Toronto on June 8, Lucas had revealed that there will be a “Casino Episode” in the upcoming season. Following the Opening Ceremony of the Monte Carlo Television Festival, there was a Casino Event. 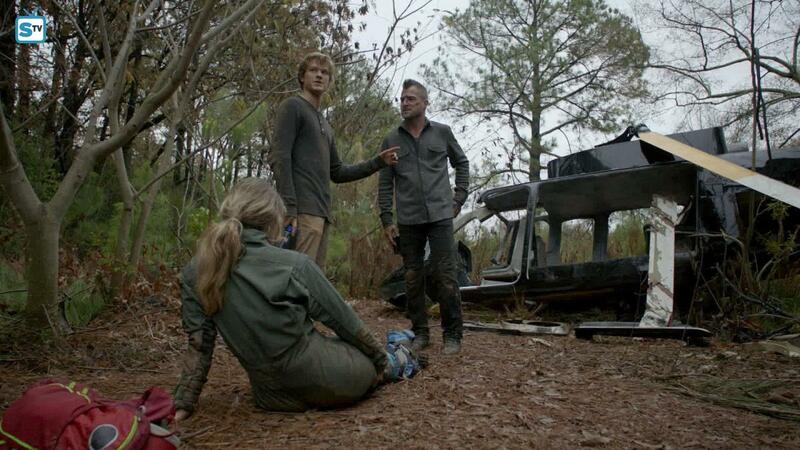 It almost looked like they were already shooting for another episode of MacGyver. On June 17, there was another press junket including a photocall for Lucas to attend while Peter Lenkov did his duties as a jury member. He posted many pictures of the surrounding landscape and of the correct Monaco pool attire. Lucas took his time posing for selfies with fans before he answered more questions. 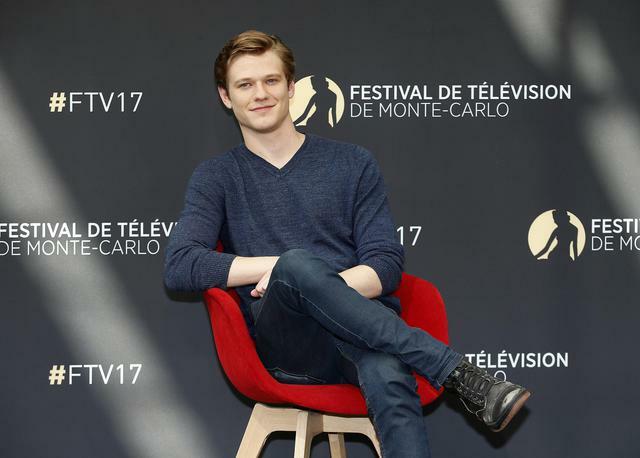 In an interview with Monaco Matin, Lucas talked a bit about the auditioning process and revealed that initially, he didn’t think he was going to get the role since he didn’t hear anything for 3 weeks after the meetings and screentests. In the interview for Les Infos Vidéos, Lucas joked he still doesn’t know if his character is the son of Original MacGyver or not. He also revealed that they will establish more bad guys in Season 2. Asked about any other projects, Lucas told Premiere that he won’t be in the upcoming X-Men movie – partially because of his characters’ fate in the last installement (X-Men: Apocalypse, 2016 – which shouldn’t be a problem in a superhero movie, though), but also because it would be too complicated with him being so busy with filming for MacGyver. On June 19, a smaller version of the CBS-Squad made a little trip to Italy. They all enjoyed the nice weather with food and drinks. Lucas also showed off one of his balance tricks he likes to talk about. On June 20, the boys suited up (or tuxed up?) for the closing ceremony. Both Lucas and Wilmer Valderrama made Instagram videos during the limo ride towards the red carpet. Besides Peter Lenkov and the CBS Squad, Lucas was joined by his long-time manager Tom. On June 22, Lucas did another press junket in Madrid. The CBS-Squad was joined by Kyle MacLachlan (Twin Peaks). Meanwhile, Peter Lenkov had already left to return back to the US. Lucas revealed how he likes to spend time while waiting for the last journalist to show up: Playing Mario Kart. 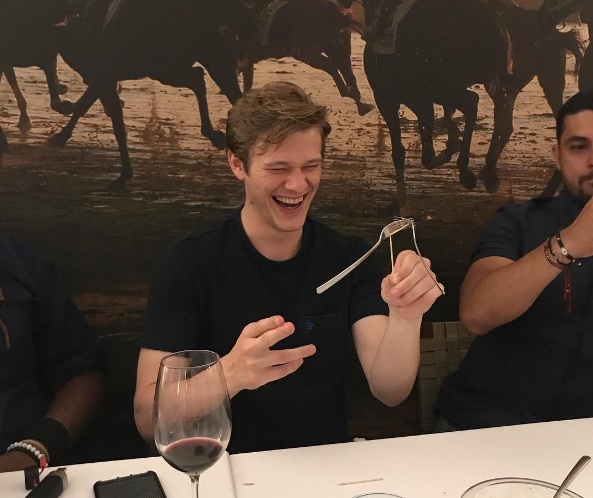 Babs Patrick posted a picture of Lucas enjoying some down time while MacGyvering another one of his balance tricks during dinner. Yesterday, there was a rerun of Episode 7 (Can Opener). There is the rerun of Episode 16 (Hook) tonight that should have already aired last Friday. There will be a rerun of Episode 19 (Compass) on June 30. The other scheduled reruns so far are the Pilot Episode on July 7 and Episode 2 (Metal Saw) on July 14. As before, the reruns continue to garner good ratings. Two weeks ago, Episode 15 (Magnifying Glass) had 4.21 million live viewers with a rating of 0.5 in the 18-49 Demo group. Besides reading MacGyver scripts, Justin Hires is doing stand-up comedy shows and editing videos before he has to return back to Atlanta to resume filming. He uploaded the first (with Lucas, Tristin Mays and Henry Winkler) and the second part (with Peter Lenkov and David Dastmalchian) of the LA Wrap Party videos he had made back in March. George Eads attended a Classic Fundraiser Golf Event in LA on June 12 for the SAG-AFTRA Foundation. As suspected, his “faux-hawk” has been shaved off at some point, but is growing already back at the moment. David Dastmalchian was busy enjoying his new-born daughter Penelope while Tristin Mays took the opportunity to spend as much of her free time as possible with family and friends. 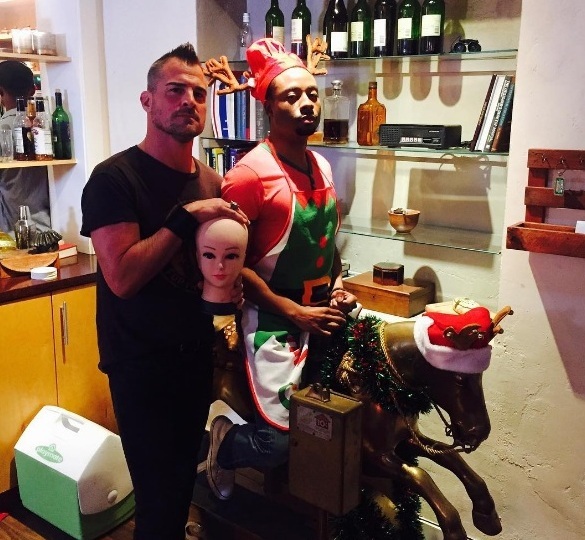 On June 22, Lucas Till posted a new BtS picture of the “Christmas Episode” (1×11: Scissors) with George Eads and Justin Hires. The Reboot premiered in Germany on Monday, June 19 at the prime time of 8.15 pm. The German TV Station Sat.1 had also been the first German station to air the original show back in 1987. It was still a bit surprising for me to see them undertake such an effort for doing promo for an US show on social media. They posted several teaser videos on their Facebook-Page and their YouTube channel, using a theme of MacGyver seeing and using tools differently than we do. They also did some shared video promo with Justin’s other series because Rush Hour premiered on the same day, right after the first two episodes of the MacGyver Reboot. The ratings were quite good; especially since it’s not only Summer season, but there’s also a heat wave in Europe at the moment. The first two episodes garnered 2.10 and 1.99 million live viewers with a market share of 12.9% and 10.9% within the demo group (14-49 years). The show trended on Twitter as well, but got quite a few negative tweets (mainly about the missing opening theme and about the use of guns and violence). Of course, that has also happened during other premieres since people who enjoy a show are busy watching, not tweeting. We’ll see how the ratings will progress.